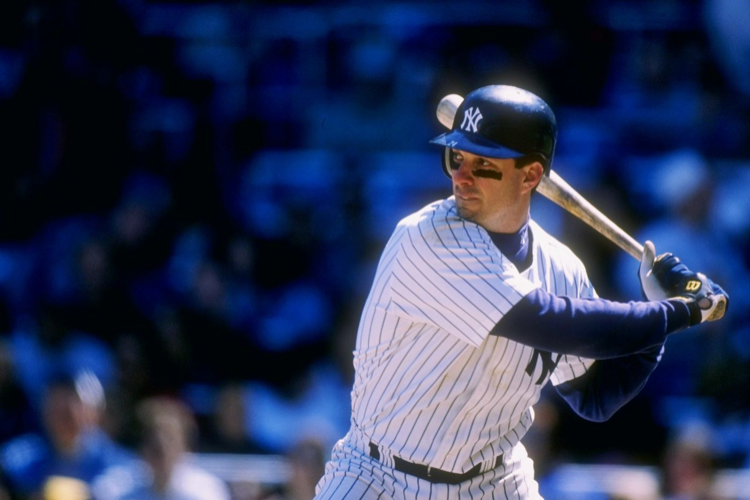 From now until the end of the season, we will be tracking the progress of the Yankees with the 1998 World Championship team, which won 114 games in the regular season. The Phillies jumped out to a lead in the second inning on a three-run homer from Rhys Hopkins, and that was all they needed. Zach Eflin threw seven shutout innings, scattering four hits and two walks, while striking out six, to improve to 6-2 on the season. Seranthony Dominguez threw two perfect innings to close it out, as he didn't allow a hit or run, and struck out three to earn his fifth save. Luis Cessa took the loss for the Yankees in a spot start, as he went just three innings, allowing three runs on five hits and two walks, with two strikeouts. He was sent back to the minors after the game. The Yankees also played the Phillies in their 78th game in 1998, and they won this one on a Ricky Ledee walk-off single in the 11th inning. The Yankees were down 7-2 in the eighth inning when they started their comeback. Paul O'Neill hit a two-run homer, followed by a Jorge Posada RBI single to make it 7-5 Phillies. In the top of the ninth, Kevin Jordan had an RBI single off Mike Buddie to give Philadelphia an 8-5 edge. 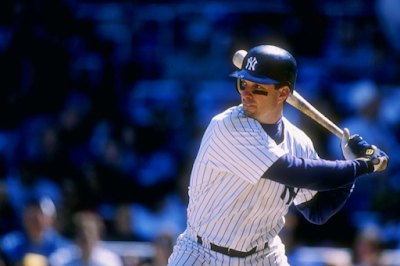 In the bottom of the ninth, Tino Martinez launched a three-run homer off Mark Leiter to tie it at 8 and send it to extra innings. Buddie stayed in and pitched a scoreless 10th and 11th to earn teh win, improving his record to 3-0. His efforts keep it tied for Ledee to get the walk-off single in the bottom of the 11th. Where they stand: With their loss Wednesday night, the 2018 Yankees (52-26) are now six games off the pace of the 1998 team, which was 58-20 through 78 games. Books: "See Her Run: An Aloa Snow Mystery"
Books: Amber Tamblyn's "Any Man"
Books: D.L. Hughley On "How Not To Get Shot"
Books: Nick Nolte, Hollywood "Rebel"
Books: Porochista Khakpour's Memoir "Sick"